Developers and investors are raising millions of dollars to pour into South Florida Opportunity Zones, but critics worry that the federal tax program will just give wealthy developers and investors a tax break for projects that are already underway. 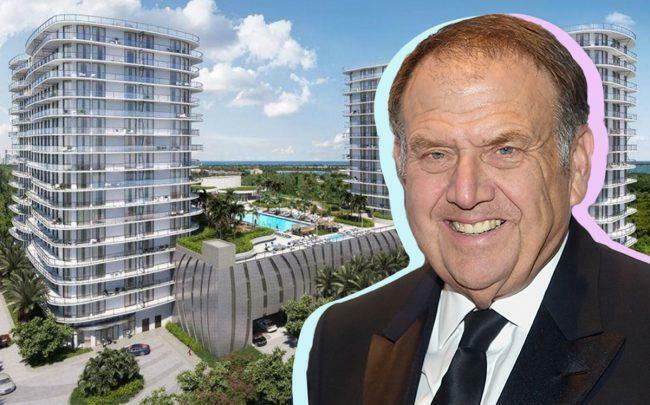 LeFrak and Turnberry Associates’ $4 billion Solé Mia project in North Miami is perhaps the perfect example. The project’s Opportunity Zone designation could give the mega-project more than $100 million in additional returns, according to Bloomberg. The 184-acre mixed-use project is located on the site of a former toxic landfill in the historically distressed city of North Miami. Already under construction, it plans to have more than a dozen residential towers, a swimmable lagoon, a medical center and retail shops. Two 17-story towers began leasing apartments this year for $1,700 to $3,700 a month. Representatives of the project heavily lobbied state and local officials, according to Bloomberg. In North Miami only two other Opportunity Zones were selected, and one of the sites was adjacent to Solé Mia. Opportunity Zones were pushed forward in President Trump’s 2017 tax plan. The program gives investors or developers the ability to defer an potentially forgo paying capital gains taxes for investing in a designated Opportunity Zone. There are over 8,700 Opportunity Zones across the U.S. Developers receive the biggest benefit if they buy and hold the property for at least 10 years.